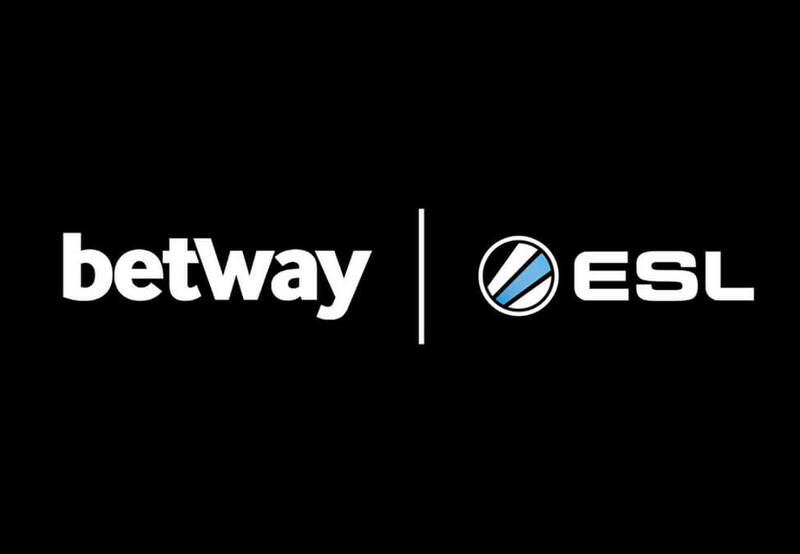 Betway has extended its partnership with ESL through 2019 with an option to renew for another year. 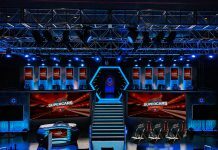 It sees the online bookmaker retain its status as the exclusive betting sponsor of ESL’s major CS:GO tournaments and leagues. 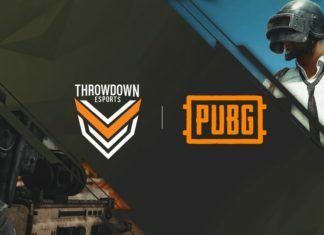 The deal means Betway will continue to have exclusive behind the scenes access, in-stream branding, and VIP hospitality at ESL events for the upcoming year. The bookmaker sponsored a number of major tournaments hosted by ESL throughout 2018, including IEM Katowice. 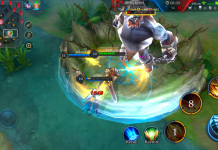 Just yesterday, it was announced that ESL had renewed its broadcast deal with Facebook on a non-exclusive basis. 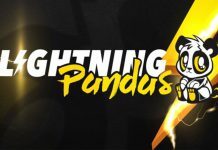 The partnership covers IEM, ESL One, and ESL Pro League but allows ESL to broadcast the action on additional platforms to the social media giants. Betway became the main sponsor of German organisation BIG in January, signing a two-year deal that includes a jersey sponsorship, content, and social media promotion. 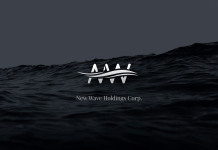 BIG joined MIBR, Ninjas in Pyjamas, and Invictus Gaming in Betway’s esports sponsorship portfolio. 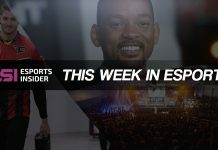 Esports Insider says: As far as we’re concerned, Betway is one of the more proactive and worthwhile sponsors in esports – it frequently creates engaging content and is steadily growing its sponsorship portfolio. We’re glad to see ESL has decided to keep the bookmaker around for another year (and potential longer).